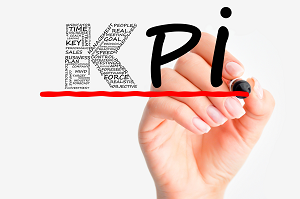 Sharing best KPI practices from their worldwide client experience, this recorded webinar will provide the knowledge and insight to better understand the relationship between strategy and KPI's. What Should Your Company Measure Besides Financial Results? Most people don’t recognize that performance measurement lies at the heart of the improvements we humans have made in our standard of living in the past few centuries. That’s because almost all of the gains can be linked to using the Scientific Method to determine cause-effect relationships - and that requires measurement.